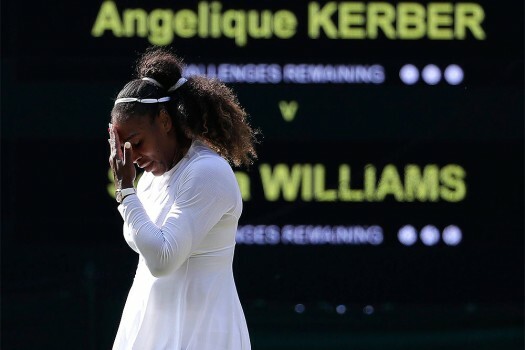 Wimbledon German champion Angelique Kerber shows off her trophy after a press conference in Stuttgart, Germany. 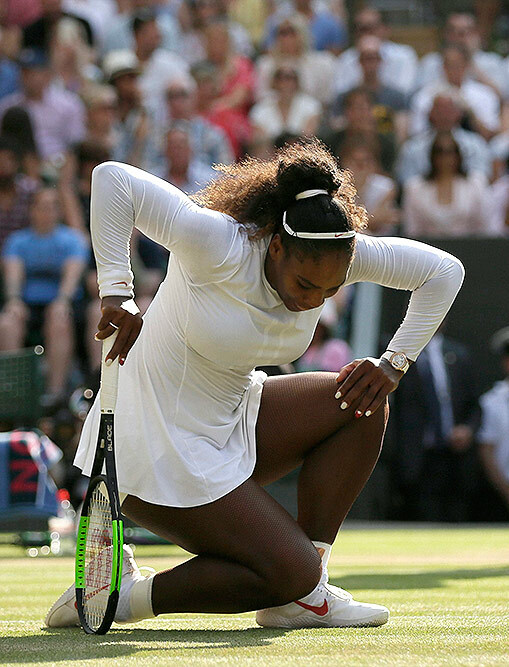 Men's champion Novak Djokovic and ladies' champion Angelique Kerber share a dance on stage at the Wimbledon Championships Dinner at The Guildhall in London. 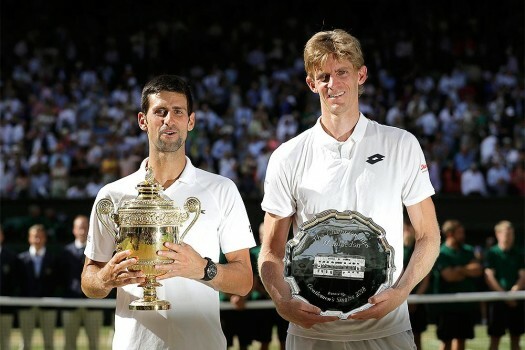 Novak Djokovic of Serbia, left, holds the trophy after defeating Kevin Anderson of South Africa in the men's singles final match at the Wimbledon Tennis Championships in London. 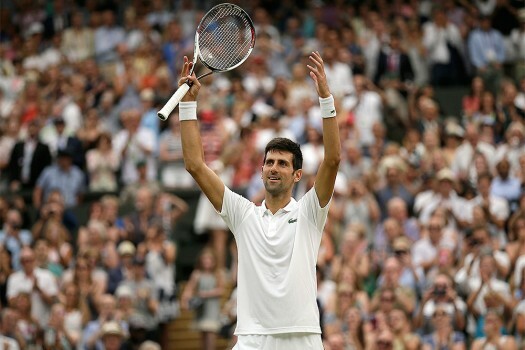 Novak Djokovic of Serbia holds the trophy after defeating Kevin Anderson of South Africa in the men's singles final match at the Wimbledon Tennis Championships in London. 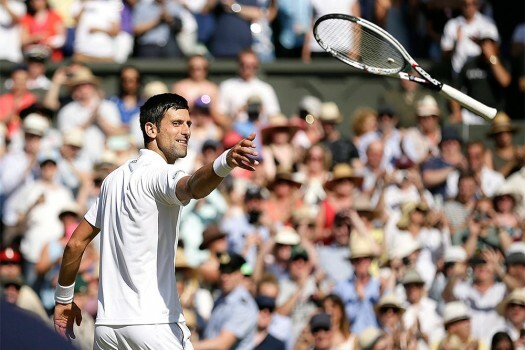 Novak Djokovic of Serbia celebrates defeating Kevin Anderson of South Africa in the men's singles final match at the Wimbledon Tennis Championships in London. 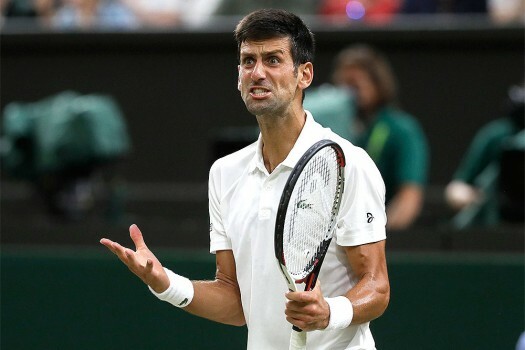 Serbia's Novak Djokovic celebrates defeating Rafael Nadal of Spain during their men's singles semifinals match at the Wimbledon Tennis Championships, in London. 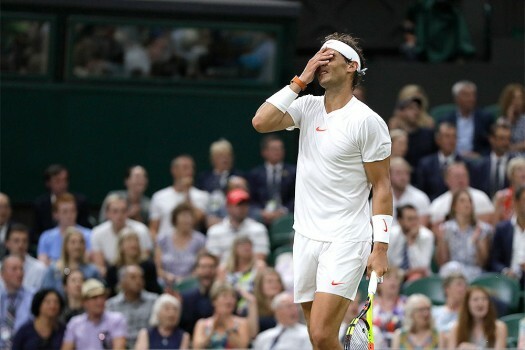 Rafael Nadal of Spain reacts after losing a point during his men's singles semifinals match against Serbia's Novak Djokovic, at the Wimbledon Tennis Championships, in London. 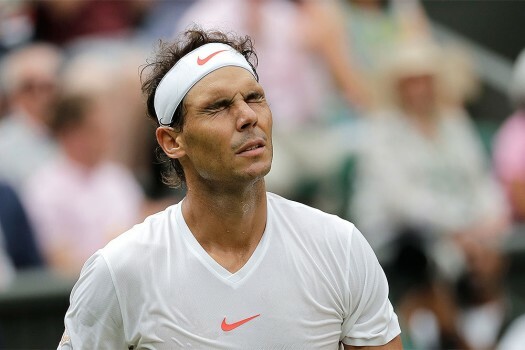 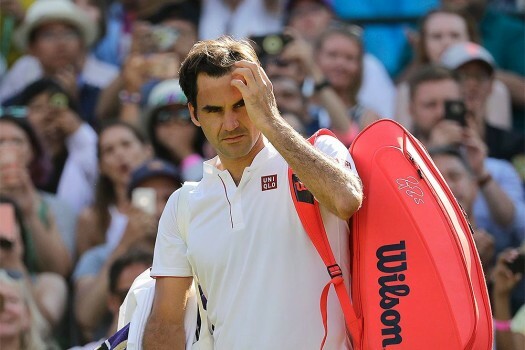 Serbia's Novak Djokovic reacts after losing a point during his men's singles semifinals match against Rafael Nadal of Spain at the Wimbledon Tennis Championships, in London. 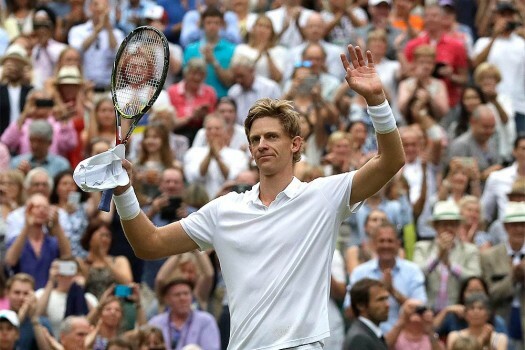 South Africa's Kevin Anderson celebrates defeating John Isner of the United States in their men's singles semifinals match at the Wimbledon Tennis Championships, in London. 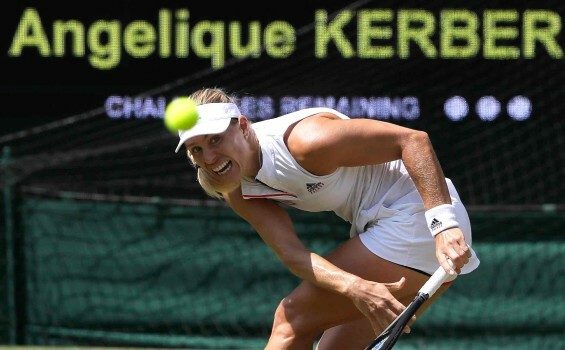 Germany's Angelique Kerber returns the ball to Latvia's Jelena Ostapenko during their women's singles semifinals match at the Wimbledon Tennis Championships, in London. 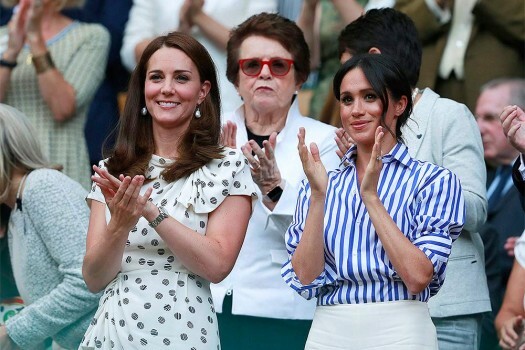 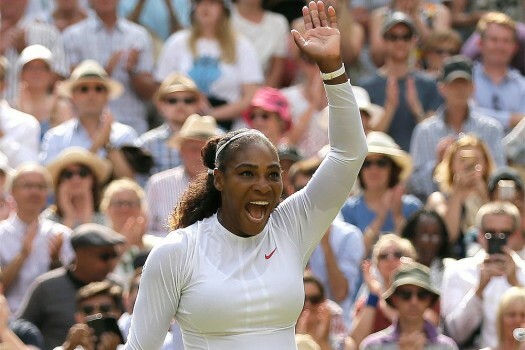 Serena Williams of the United States celebrates defeating Germany's Julia Gorges in their women's singles semifinals match at the Wimbledon Tennis Championships, in London.